We are excited to have our Visual Communications Manager Jamie-Lee on the ground covering the latest from our brands at 2019 Salone del Mobile. Make sure you follow us on Instagram for daily updates! For those attending the fair, we have created a Salone del Mobile 19 guide so you won’t miss a thing this year. It includes all the information about our exhibiting brands, notable brands, events and things to experience while visiting Milan city. Iconic designs. Reinventing the workplace. 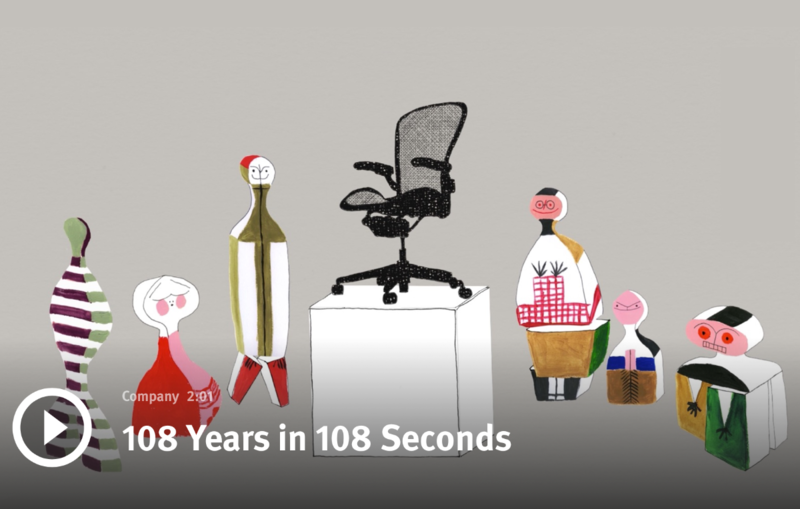 Herman Miller is a 100-year-old-plus company that places great importance on design, the environment, community service, and the health and well-being of our customers and our employees. Innovative ways to improve the performance of our customers’ organizations have become our hallmark. Milantrace 2018 presented by Yellowtrace in partnership with Living Edge and brought to Adelaide for the first time ever, thanks to DIA SA/NT and Estilo Commercial with support from the School of Art, Architecture + Design, UniSA. This is a night not to be missed – Get your tickets here. Keep up to date through our Facebook Event Page. A forward-thinking Australian design brand that mirrors Australia’s relaxed lifestyle by designing, engineering and manufacturing quality, design-led and affordable products with world-wide appeal. Asymmetrical and highly versatilllle modular table components. Brunch Table can be arranged to suit almost any situation. It comes in three heights and has various central connecting modules. Arguably the most famous product designer in the world. Philippe Starck’s journey to iconicism.